You can find the best Toyota auto repair service and maintenance in Elizabeth, Pa when you take your vehicle to Elizabeth Auto Care. With factory approved warranty maintenance and procedures, we are your local Toyota specialists offering top quality car repair and maintenance for your Toyota vehicle. Over the years, our reputation when it comes to delivering the best in repair and maintenance service has grown considerably thanks to our dedicated, fast, and complete auto services that are backed by our 2 year/24,000 mile Nationwide warranty. You can call for an appointment or simply bring your Toyota by our auto repair shop for scheduled maintenance or repair. Our technicians and staff work to identify and address any issue that is affecting your Toyota vehicle. The mechanic assigned to your vehicle is fully qualified, experienced, and will complete the service in a timely manner so you can get back to your busy day. Elizabeth Auto Car specializes in Toyota vehicles. We understand that every vehicle will need servicing and repair from time to time which is why we encourage you to make us a regular stop so that we can help keep your vehicle running smoothly. 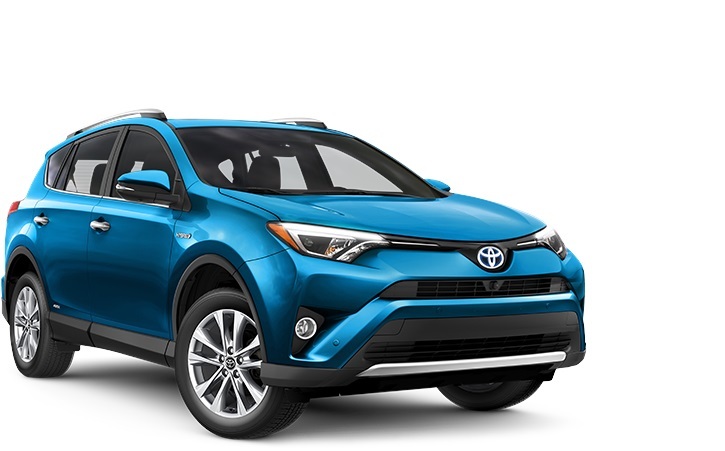 Whether you purchased your Toyota car or truck from Day Toyota, Ken Ganley Toyota or any other Toyota dealer; our mechanics can help you not only maintain your valuable warranty but keep that great driving experience for hundreds of thousands of miles! Why Choose Elizabeth Auto Care? We offer a number of reasons why our car repair and maintenance are the best for your Toyota car, SUV, or truck. The ASE certification means that the mechanic who works on your Toyota is fully qualified. It takes a special effort to receive an ASE certification which is why Elizabeth Auto Care is your first choice for maintenance and repair of your Toyota vehicle. Our 2 year/24,000-mile warranty is good all across the country. This means that if your Toyota breaks down caused by a failed repair service, and you’re no longer in the South Hills of Pittsburgh, Pa the labor and serviced parts will be covered for free at any of the over 12,000 NAPA Auto Care centers across the country. Call the 800 number on the back of your invoice to be directed to the nearest NAPA center. 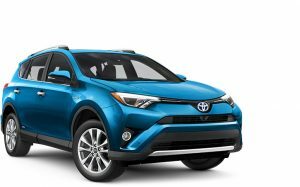 If you need transportation when your Toyota car, truck, or SUV is being serviced, we provide a free loaner vehicle for your needs. No need to miss a day of work or fun waiting for your car repairs to be completed. Take one of ours and get back to doing what you want, when you want. There’s no need to travel out of your way to have your Toyota services performed. Whether you live in West Mifflin Pa, Pleasant Hills Pa, Jefferson Hills Pa, Clairton Pa, McKeesport Pa or any of the other fine neighborhoods close by in the South Hills of Pittsburgh. Elizabeth Auto Care is right here in your neighborhood ready to provide the expert services and auto repair maintenance your Toyota demands. We also offer car repair services on older Toyota models that may be out of production so just call if yours needs repair or maintenance. If you are looking for the best Toyota auto repair service and maintenance in Elizabeth, Pa, call the experts at Elizabeth Auto Care. We offer the best in car repair all for a low, competitive price with the friendly and convenient service that the Toyota dealer can’t match. Elizabeth AutoCare has been inspecting and repairing cars since 1989. Look to us when you need insured and licensed, convenient automotive repair services from ASE certified mechanics. Get a quality Valvoline oil change! We use only manufacturer approved fluids & parts for your specific vehicle.